The Mozart Clarinet Quintet in A major needs little introduction, being one of two sublime masterpieces written for this medium (Brahms being the composer of the other). The piece by David Bruce features African music influences with powerful rhythm, energy and tunefulness, and will end this concert on a high. 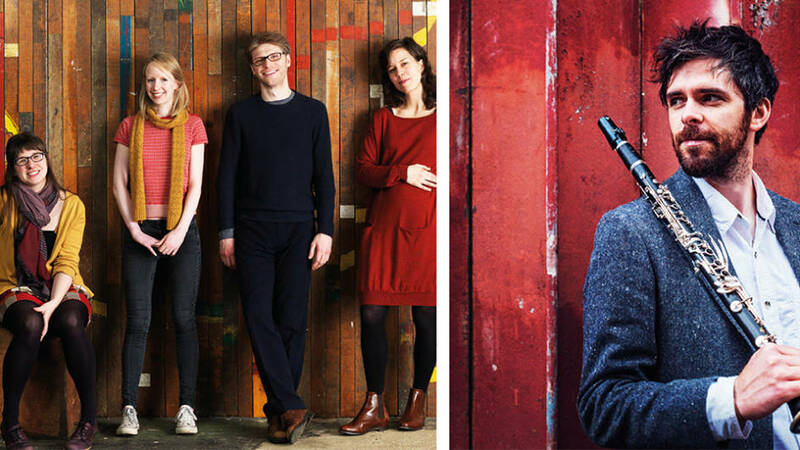 The Gildas Quartet have strong Manchester connections and they have teamed up with Cumbrian Jack McNeill, a lively and versatile musician who also directs the dynamic Propellor ensemble.